Alterville is Ido Rozen and Ori Weiss. Both living now in Israel. Close friends from high school, electronic music is what brought these two together. 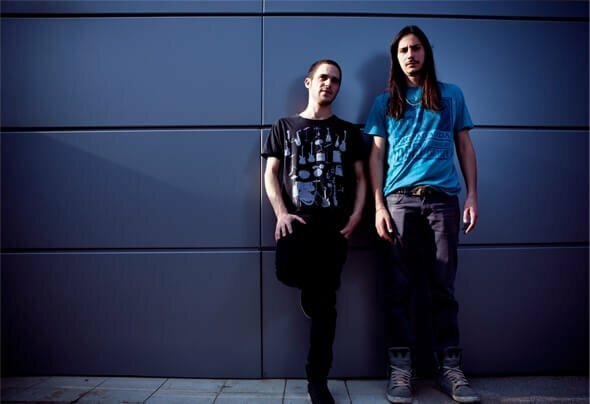 They have been collaborating for years mainly behind the decks, but recently have moved their focus more towards production.Having each grown up on diverse aural diets, they draw their inspiration from different styles of music. House, Techno or anything wierd and innovative is what you’ll probably find Ido listening to. Ori on the other hand, a drummer from a young age, grew up on rock and hip-hop. However his roots are deeply dug into the world of trance, specifically goa-trance and suomisaundi.We are complete opposites in so many ways, but we speak the same language when it comes to what we both love most. Alterville is the result of this clashunion. They take us on a journey that delves into the trippy, darker side of techno and grooves alongside with it.